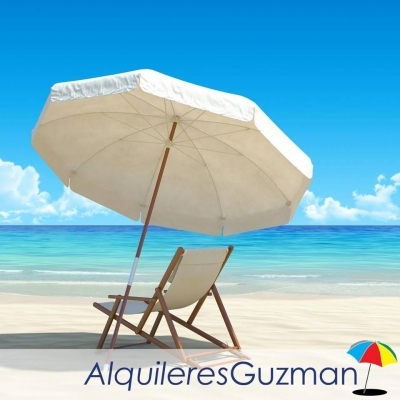 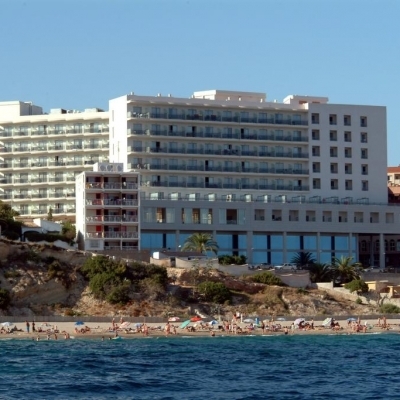 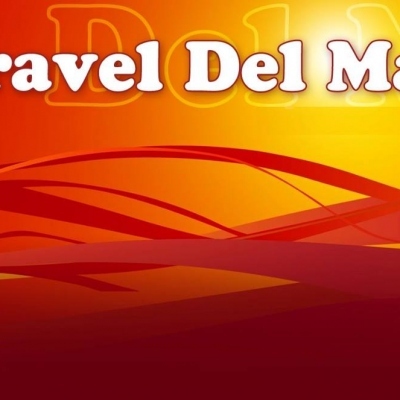 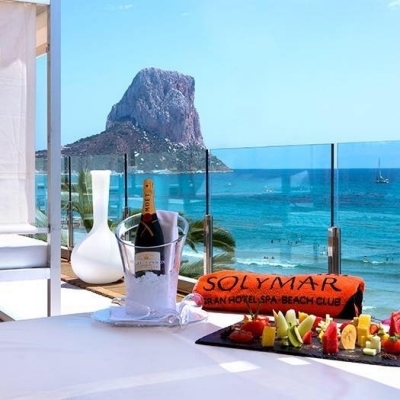 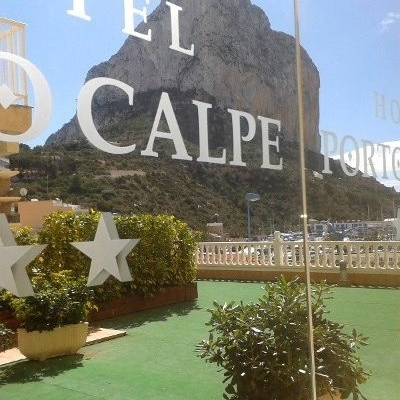 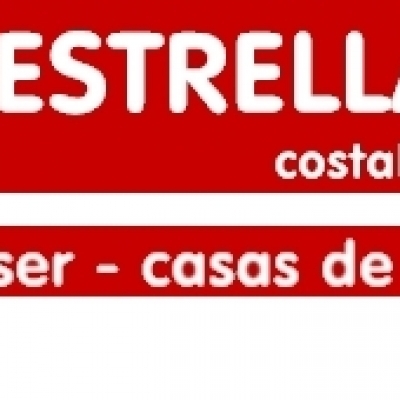 Find details of short stay and long stay parking at Alicante Airport - Costa Blanca, Spain. 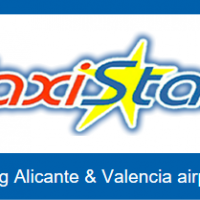 Find companies that offer 24 hour parking at Alicante Airport, with transfers to & from the airport terminal. 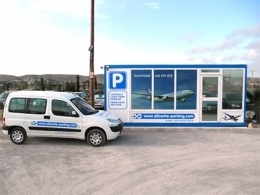 Alicante Parking offers short and long term secure parking just 250 mts from Alicante airport.